Drake and the Chainsmokers had a big night. The 2017 Billboard Music Awards was a big night for Drake and the Chainsmokers. Both led the nominations with 22 and 23 nominations respectively, with Drake taking home 13 trophies, beating Adele's record of 12 awards from last year's Billboard Music Awards. 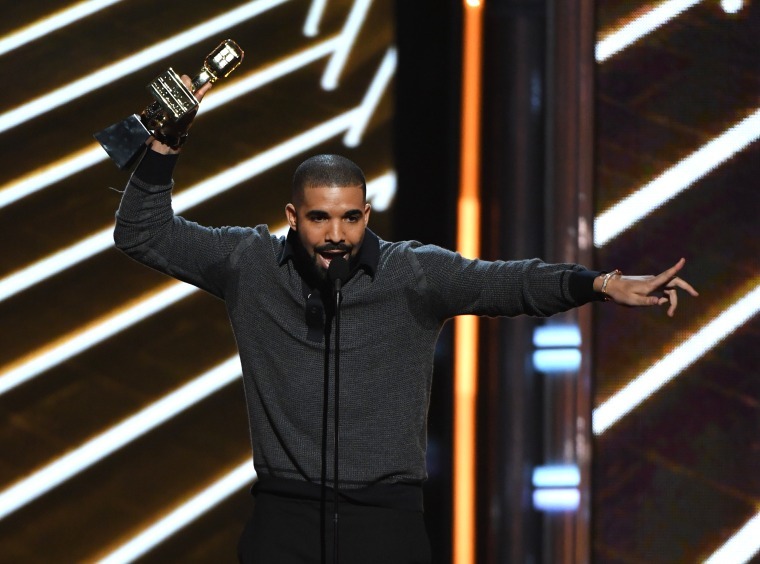 Drake now holds the record of most awards won in one night. Other winners include Beyoncé who took home five awards, Desiigner, who won two awards for "Panda," BTS, the first k-pop group to be nominated and win a Billboard Music award, and Cher, who won the Icon award of the night.